A ban on firearm sales in Chicago has been lifted. The firearm retail market just landed a major victory in the city of Chicago. 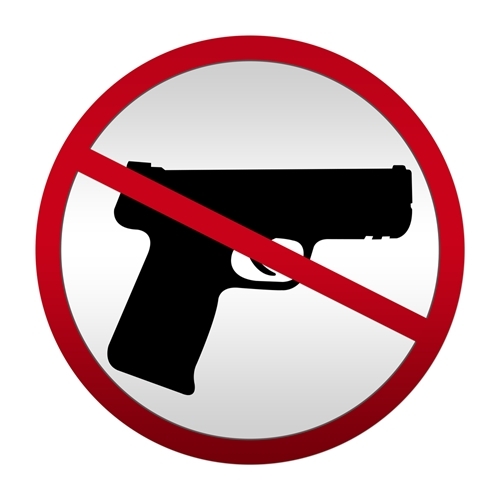 According to an article from Chicago Tribune News, this area has had a decades-long ban of the sale of handgun sales and some of the strictest firearm ordinances in the country. However, this month, U.S. District Judge Edmond Chang announced that the ban would be removed, allowing shops to legally sell guns later this year. Instead of trying to seek an appeal in the case, Chicago Mayor Rahm Emanuel has asked the judge to allow his administration time to implement rules and restrictions on where gun stores can open. The mayor is trying to avoid endless and “fruitless” litigation and is instead seeking to ensure the public safety and security of the city. It is believed that Emanuel will try to heavily tax the industry and pass strict regulations to try and make it more difficult to set up these shops, so that many potential business owners avoid even trying. This has pro-gun groups upset. Anyone who wants to go into the firearms retail business will not only need to keep a close eye on all of these regulations but also have a point of sale system that is easy to update. Some of today’s Point of Sale solutions not only include an advanced CRM but an approved electronic bound book which is mandatory in some states according to the ATF. Getting your POS System in order is critical to following the rule of the law, with Visual Retail Plus the task is easy. Please contact us for more information about our POS System and to demo our software.